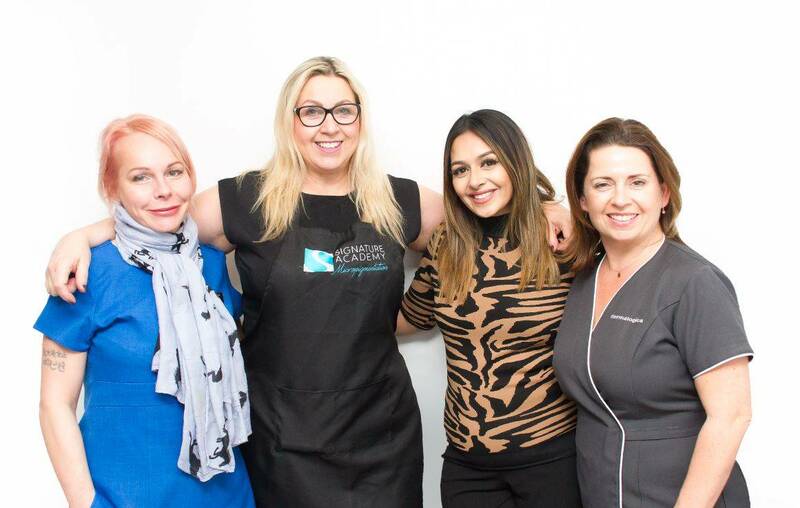 Signature Academy would like to congratulate our Microblading for Beginners students, Aimee, Rebecca and Caleigh. They have now passed their final assessment and ready to go and start a career using their newly learned skills. 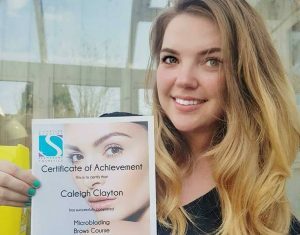 From their initial attendance on our Microblading Brows for Beginners course to now has meant a lot of hard work, practice and support. 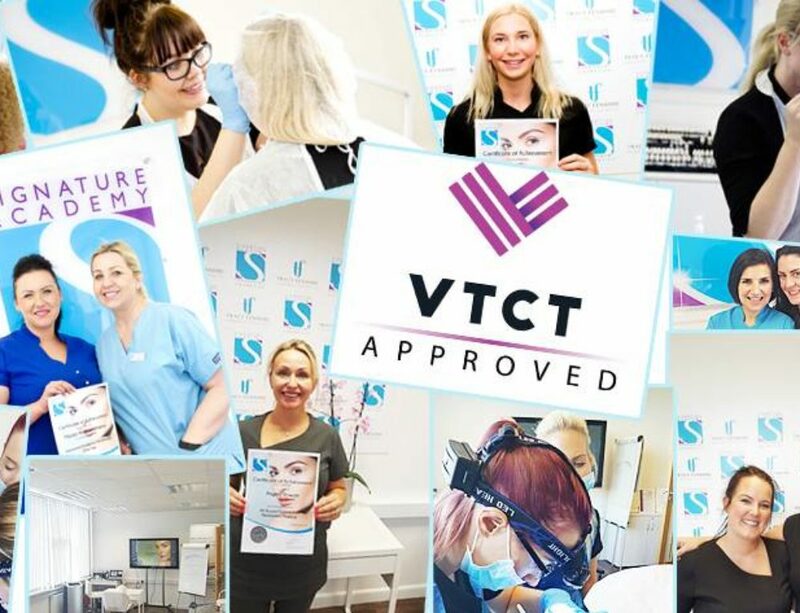 Aimee and Rebecca have taken the VTCT Level 4 route through Signature Academy, which they have also passed so double congratulations to them. They are now awaiting their VTCT certificates. VTCT is recognised all over the world so this will open many potential opportunities to them. 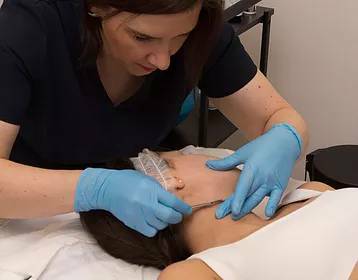 As an approved VTCT centre we can offer the VTCT qualification. Available to new students and a conversion for qualified in Microblading and Permanent Makeup. 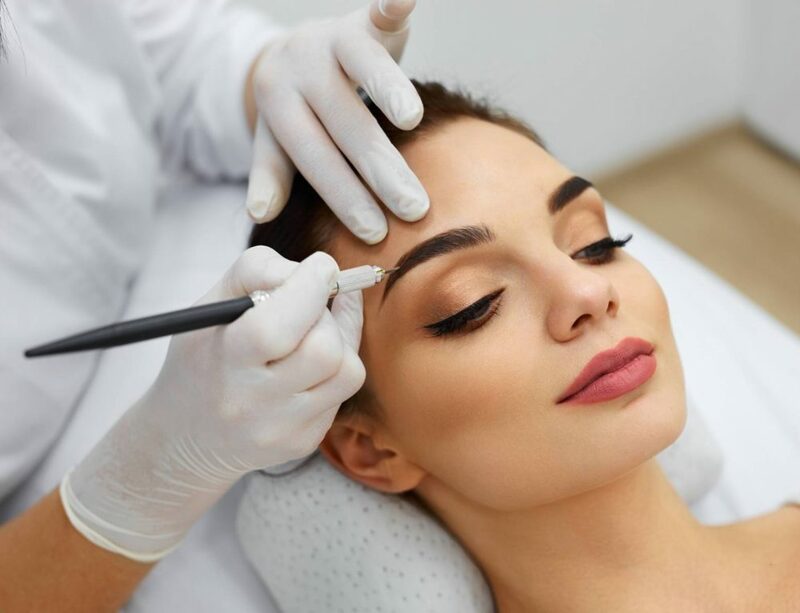 Signature Academy also host a Microblading to PMU Machine course for artists wanting to expand their skills. 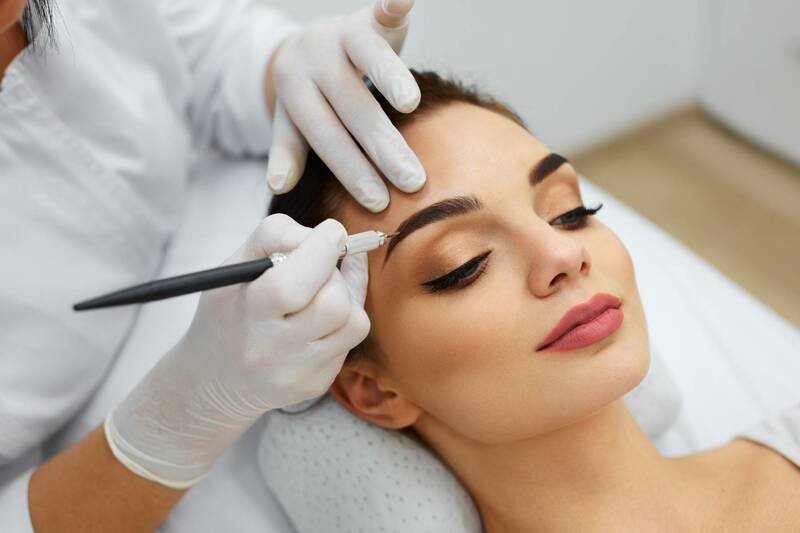 This opens a route to then add lips, eyeliner, medical and scalp to your future training. As always we offer full support to all our students throughout their career journey with us. 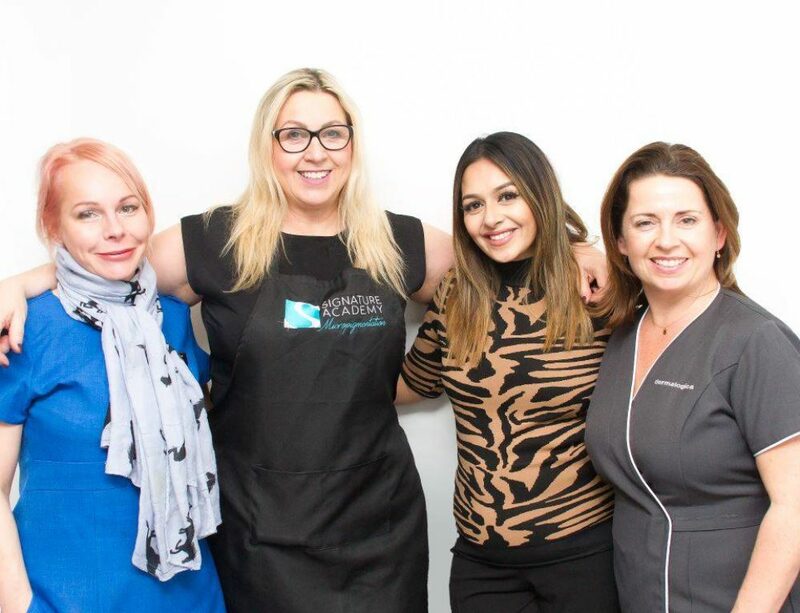 If you are already qualified, have a look at some of our advanced workshops to really add to your skills toolbox!